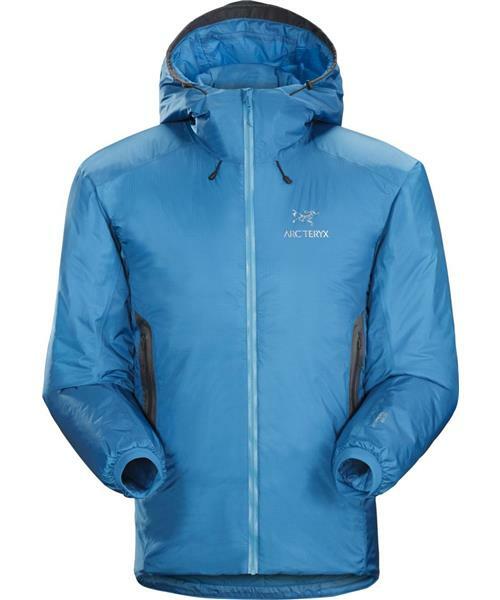 The Nuclei AR combines protection and insulation in a jacket built for cold, wet belays and bivies. Coreloft™ 100 insulation is warm and resilient, and the fully seam taped Gore® Thermium™ shell is windproof, water resistant, and highly breathable. Quilted on the inside, the insulation conforms to the body for maximum efficiency, and articulated patterning elevates ergonomic freedom. The helmet-compatible insulated StormHood™ provides full-coverage protection while minimally impacting vision.